We have had some seriously gorgeous weather here in Denver these last few weeks (including a whole set of 85 degree days- my favorite!). 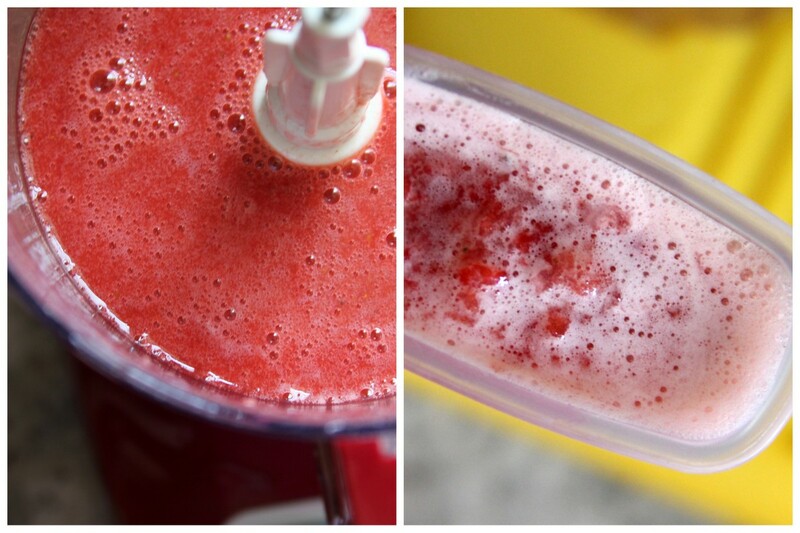 Even though I’m certain we’ll still get some yucky weather, and probably even snow, we’ve been living up our summer-ish weather with tons of time outdoors, popsicles, grilled pizza, the works. 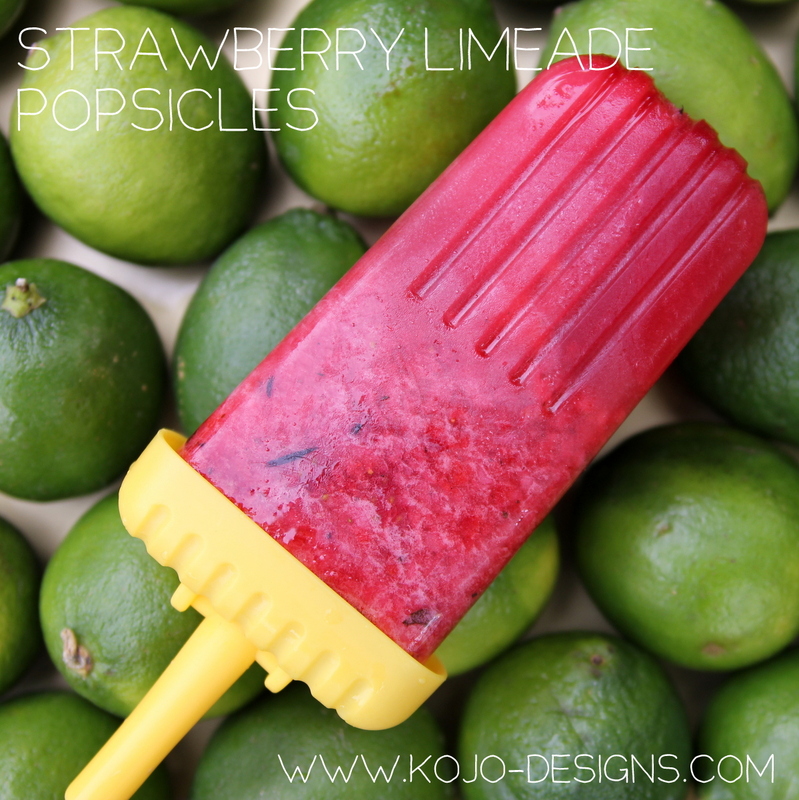 We got some Tovolo popsicle molds last summer and broke them out again last week to make these strawberry limeade yummies. They even have a little mint in them- see those flecks? It adds a mojito-ish flair- love. 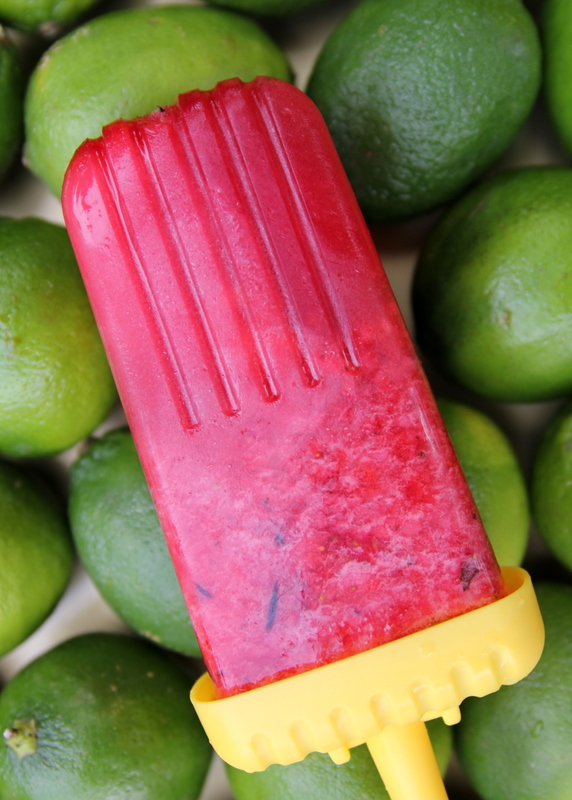 Total sidenote, but we just got a Zoku popsicle maker as a bon voyage gift for our move to constant-summer in Saipan and can’t wait to try it out! Do any of you have one? 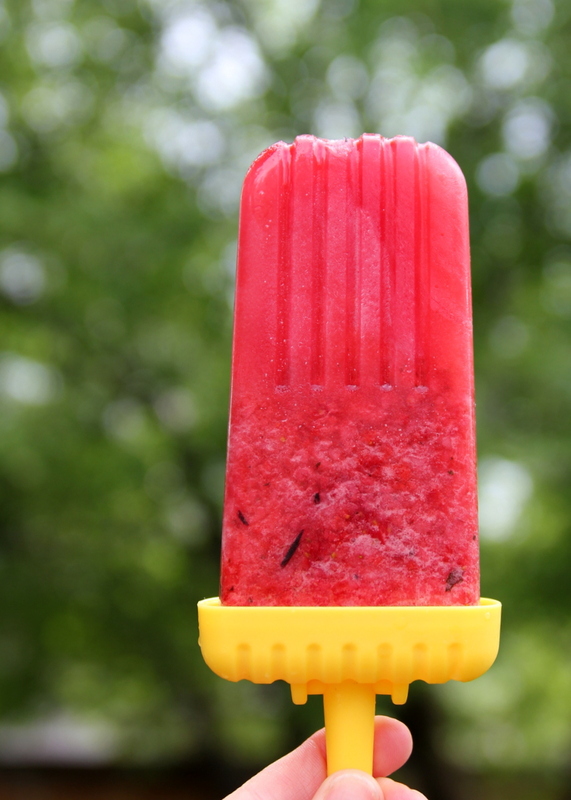 Any combinations we should add to our popsicle-must-try list?